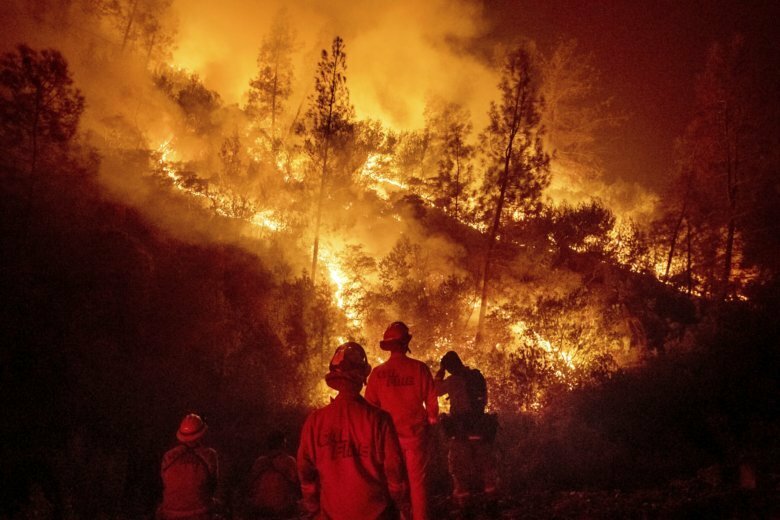 LAKEPORT, Calif. (AP) — The U.S. Forest Service says the largest wildfire on record in California is 100 percent contained. The agency made the announcement Wednesday about the so-called Mendocino Complex of twin fires that erupted in July. The fires north of San Francisco killed a firefighter, destroyed 157 homes and scorched 720 square miles (1,865 square kilometers). That’s an area more than twice the size of New York City. Officials say 460 firefighters remain in the area, working to prevent erosion and monitoring spots that are still burning. The blazes prompted the evacuation of thousands of people in Mendocino, Lake, Colusa and Glenn counties. Authorities are still investigating what started the fires.